In November, Mavens members Angie Hogencamp, Joel Gomez-Dossi, and Carol Pouliot attended the New England Crime Bake, sponsored by MWA and SinC New England. 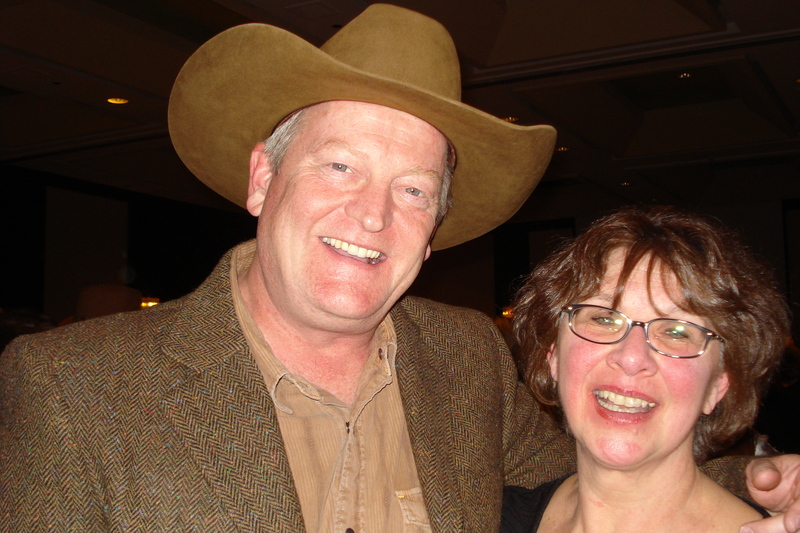 Guest of honor Craig Johnson, author of the highly successful Longmire series, inspired a western theme. 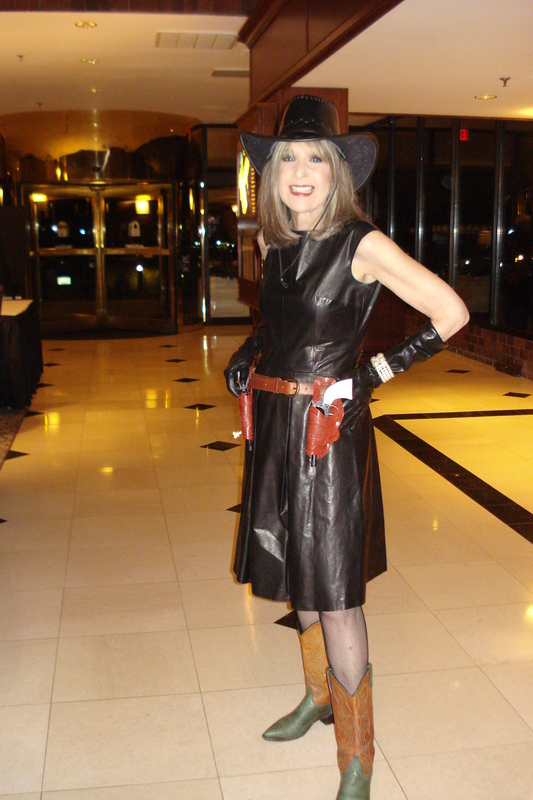 The informative and entertaining author spoke several times during the weekend, each time rocking the house – easy to see why this mystery writer is in high demand at conferences. As well as pitching and writing workshops, there was an “Agents and Editors Panel” during which writers could anonymously submit the first page of their manuscript or query letter to be critiqued in front of an audience. Crime Bake is known to be the conference for beginning writers. It is a comfortable place to network with agents and editors, and to get valuable insight into the business. A barbecue, cowboy poetry contest, and line-dancing rounded up a memorable experience. Special guest for Crime Bake 2015 is British author Elizabeth George. 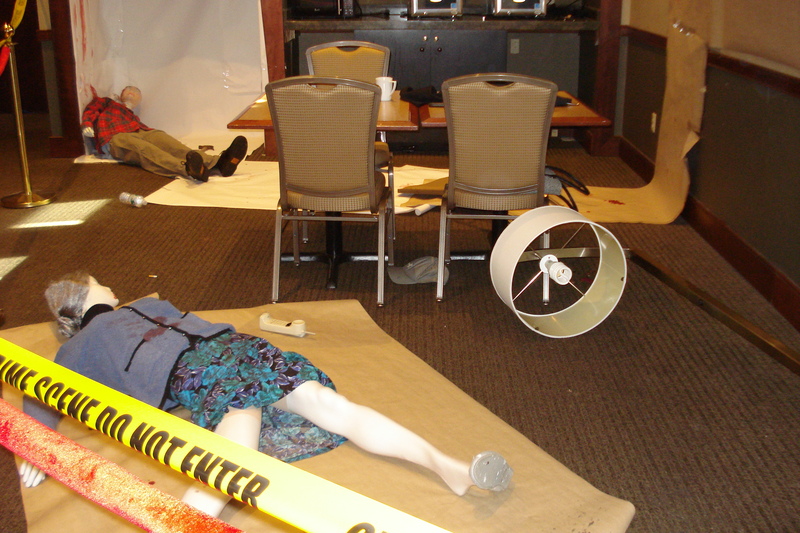 Massachusetts State Police organized a mock crime scene for attendees to analyze. On Sunday morning, they explained what each piece of evidence and clue signified. Friday, March 7: The first Maven’s Mega-Mile Mystery Lunch in Canajoharie, NY. Good food and wonderful conversation – books, books, books! 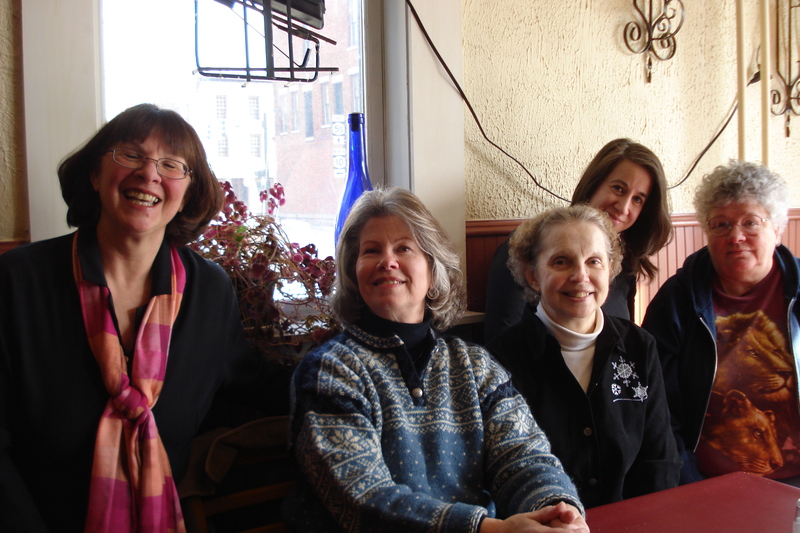 (L to R): Carol Pouliot, Susan Sundwell, Karen Mollenkopf-Lasher, Jenny Milchman, Angie Hogencamp.